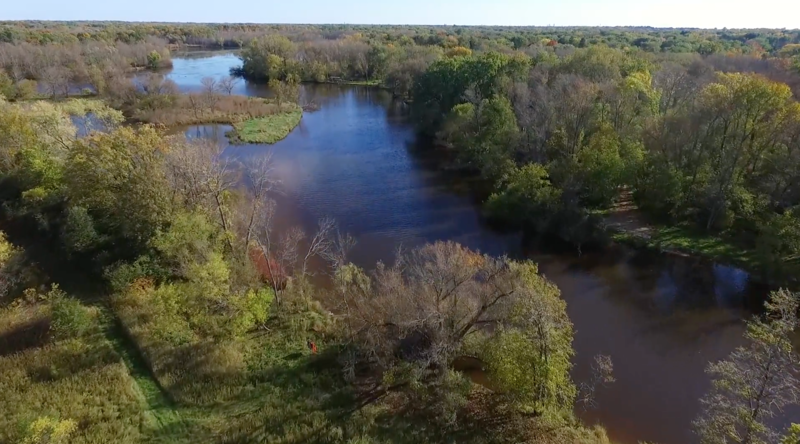 Build your dream home on this highly sought after Milwaukee Riverfront property, offering mature trees and a desirable elevation. Enjoy the staycation lifestyle with water sports in your backyard and golf, tennis, and swimming across the street. 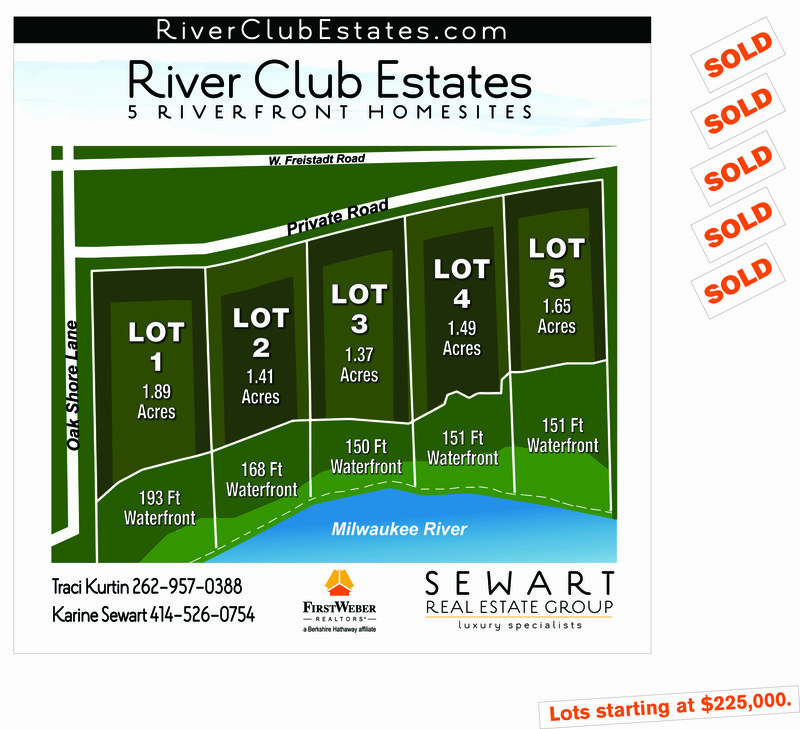 Land purchase includes 1 year family golf membership at The River Club of Mequon. Schedule a lot walk today to learn more about this unique opportunity. Schedule a lot walk today to learn more about this unique opportunity. 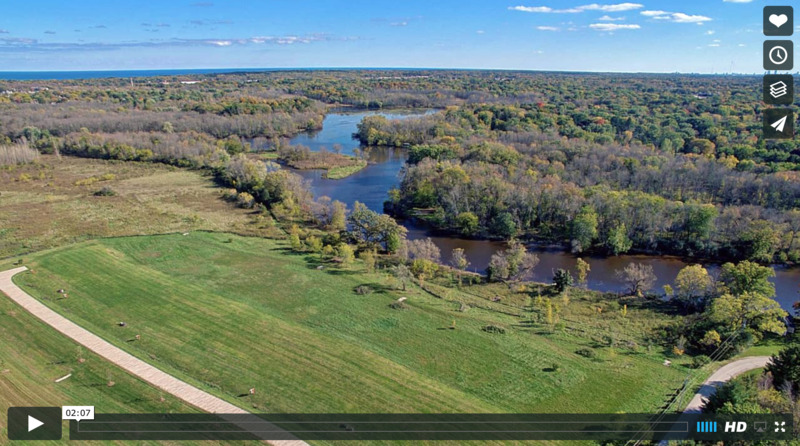 Contact Traci Kurtin, Sewart Real Estate Group at 262.957.0388 or TKurtin@firstweber.com.